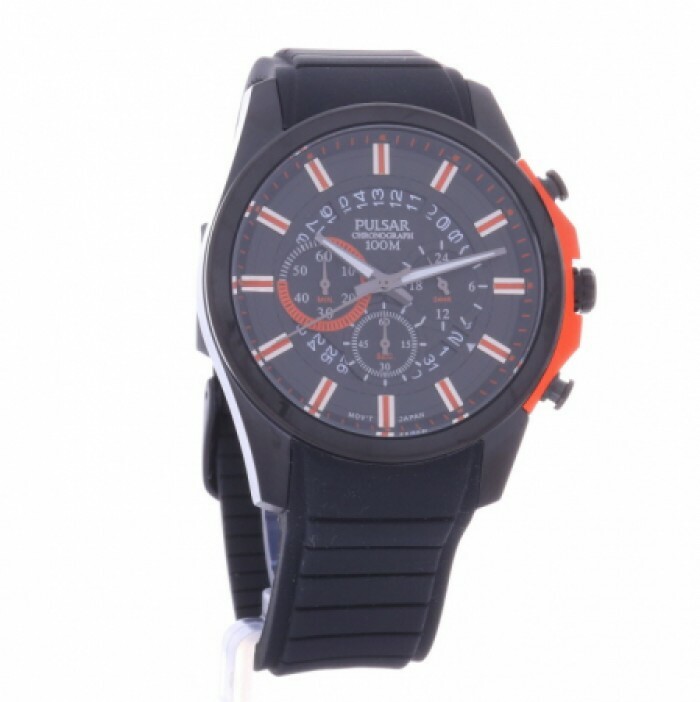 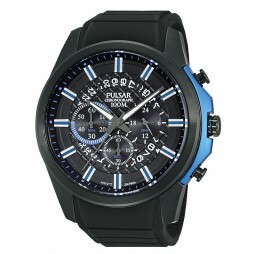 This is the perfect watch for a special someone who loves to be active. 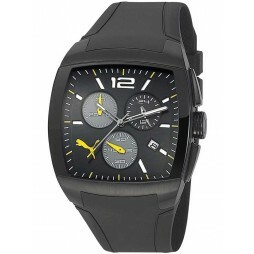 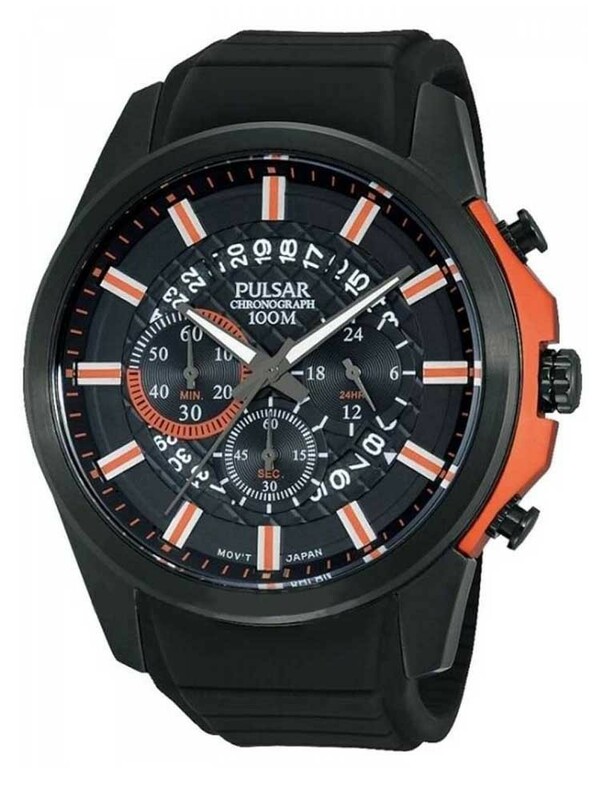 The durable stainless steel case holds a stylish chronograph dial complete with a date window and bold hour markers. 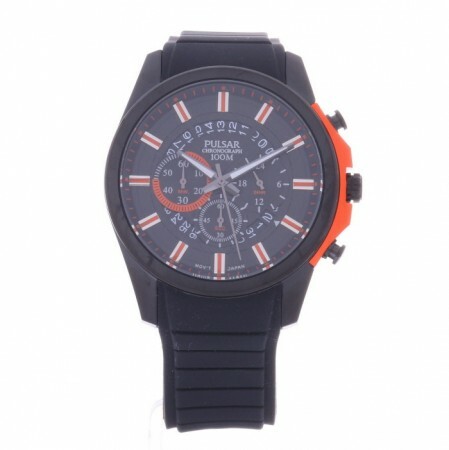 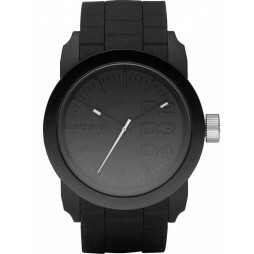 The black rubber strap and traditional buckle allows for comfortable wear in any conditions.